Beverley is a qualified Barrister, Mediator & veterinary surgeon, who joined Clerksroom following successful pupillage at Lamb Building in London. She is an advocate with a passion to succeed and is happy to accept work in all general civil areas of law appropriate to a junior Barrister of 2009 call. Starting at the Bar is never an easy task so Beverley is keen to impress and build new relationships with existing Clerksroom clients and attract new clients who require help from an enthusiastic and mature junior Counsel. Beverley is accredited by the Bar Council to accept instructions in Public Access cases. Whilst conducting general advocacy at small claims level and lower end fast track, Beverley wishes to develop her experience in all things veterinary. 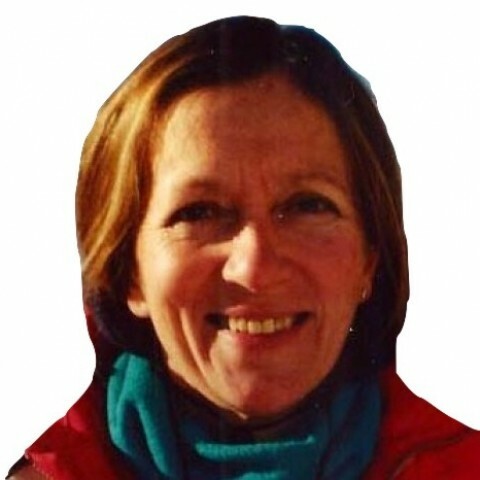 Beverley has been a veterinary surgeon since 1985 (with a particular interest in ophthalmology). She has been an elected member of the Council of Royal College of Veterinary Surgeons (RCVS) since June 2007, Vice-Chairman of the RCVS Disciplinary Committee since September 2008 and Chairman of the RCVS Legislation Working Party 2010-2011. We don’t have any client feedback for Beverley Cottrell (2009) at this time.